Sign up to hear about our newest journeys, exclusive offers and more. 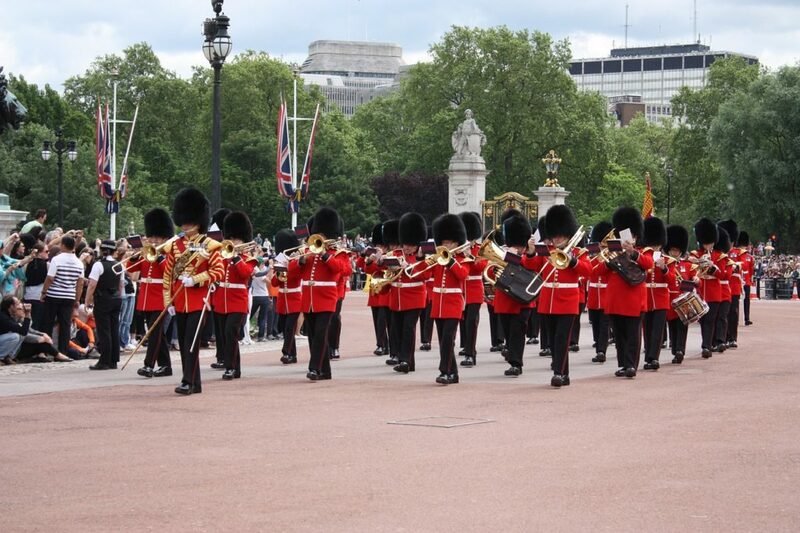 Are you visiting London for the first time and want some inspiration on what to do? 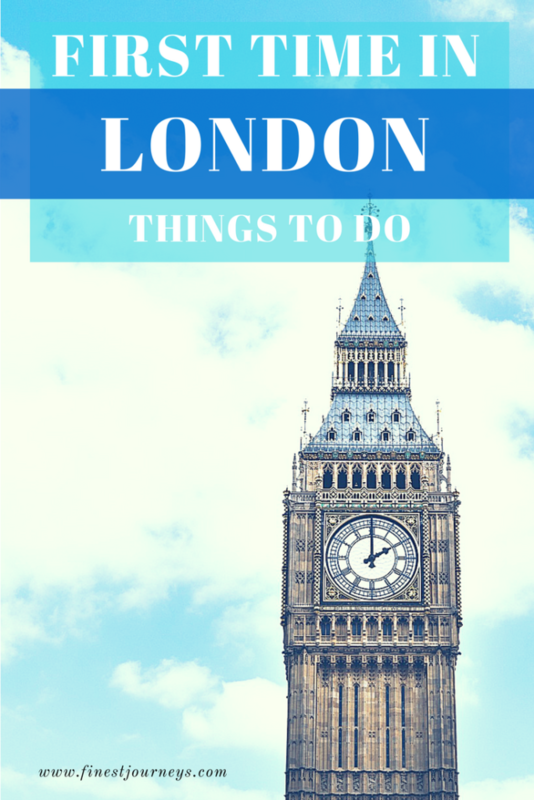 Then continue reading to find out the 11 things to do in London if you’re visiting for the first time. 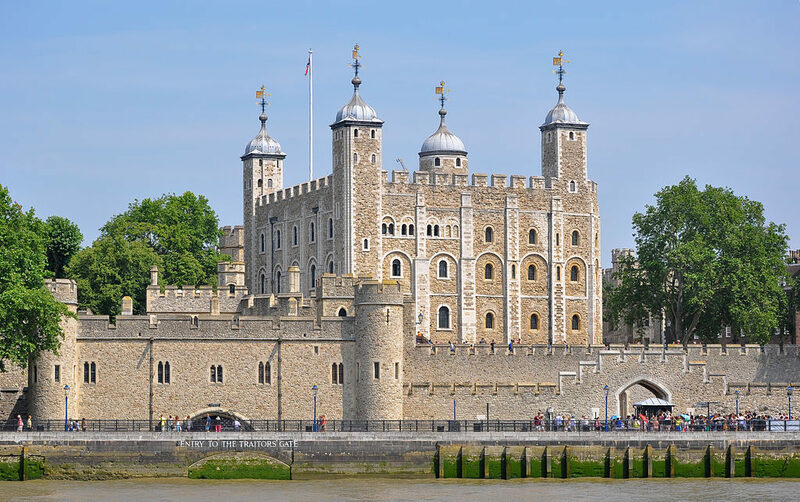 Explore the historic castle by the river Thames and the home of the Crown Jewels of England Exhibition – where you will see the largest diamond in the world! Grab a bite to eat inside the Market building and enjoy free entertainment from street performers outside. 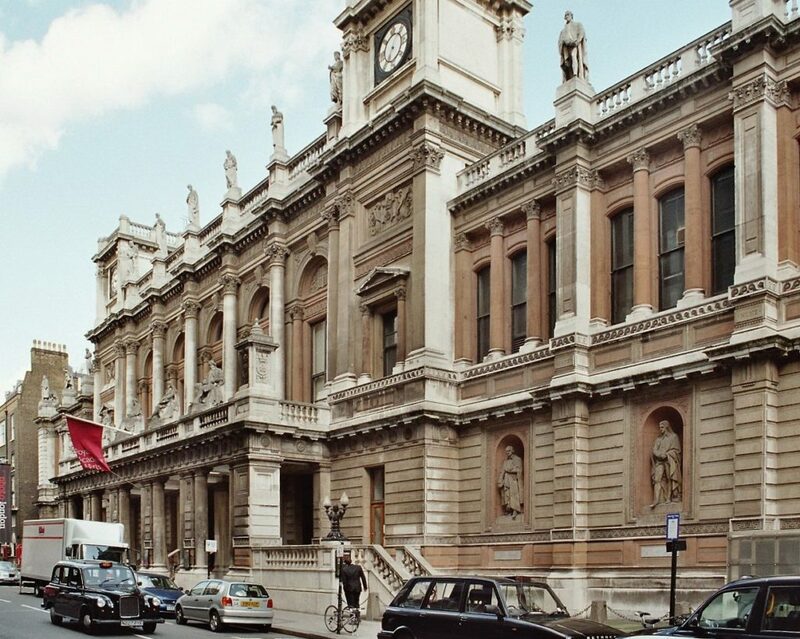 The oldest fine arts institution in Britain (founded in 1768) and home to worldwide renowned temporary and touring exhibitions. 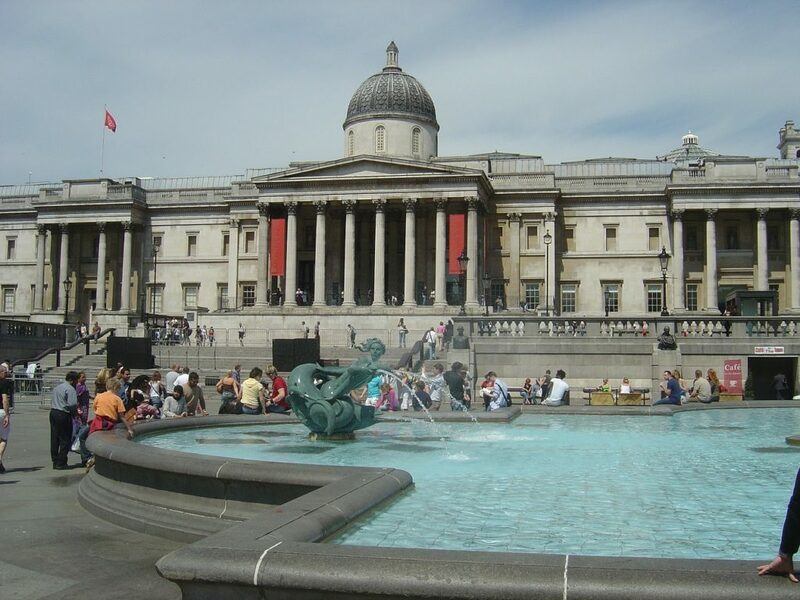 Explore the works of art of Boticelli, Van Gogh, Renoir, Leonardo Da Vinci, Rembrandt and Turner. Free Admission. Welcome to the most famous department store in the world. 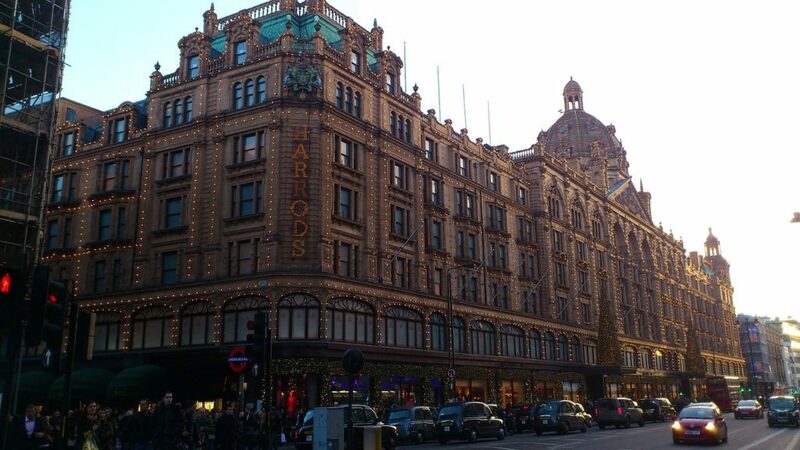 With over 160 years, Harrods continues to be the chosen destination for the finest products in life. Enjoy lunch and a bit of food shopping at this gourmet market. 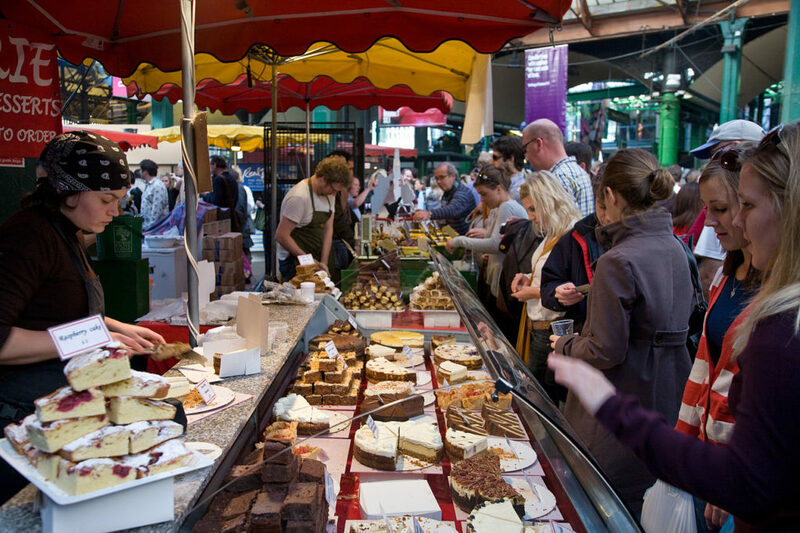 There are over 100 stalls and stands that sell everything from fresh fish and meat to coffees and mouth-watering patisseries. 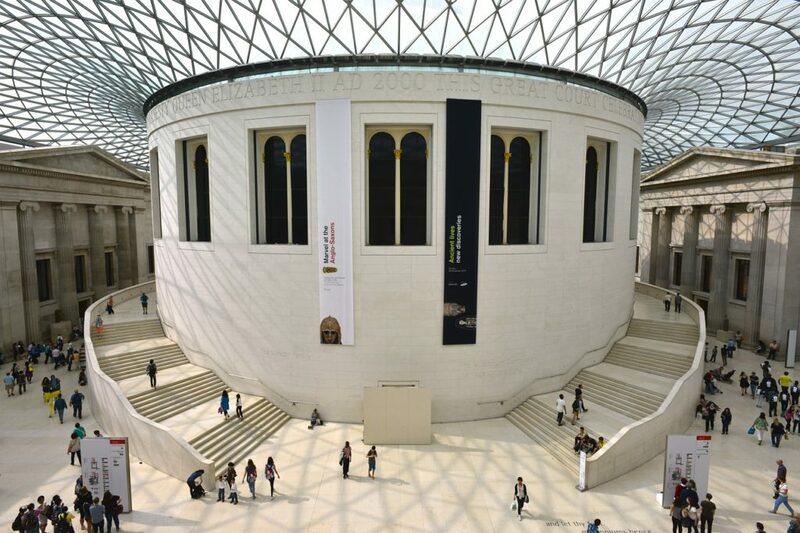 The opportunity to see world-famous historical treasures such as Rosetta Stone, Parthenon sculptures and Egyptian mummies. Free Admissions. 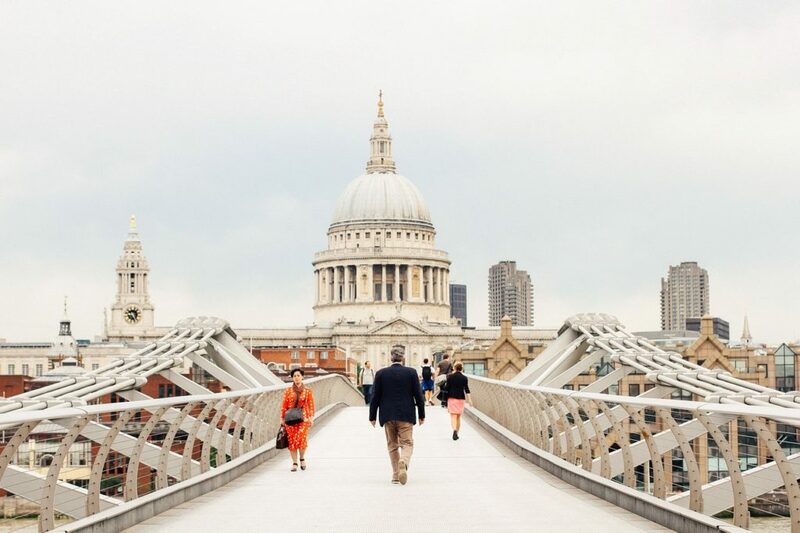 And enjoy the beautiful views of the river Thames, St Paul Cathedral and Tate Modern. Witness the changing the guard ceremony that happens every day from April to July, and in alternate days during the rest of the year. Stay to get a sneak peek inside the palace during its Summer Opening Tour. 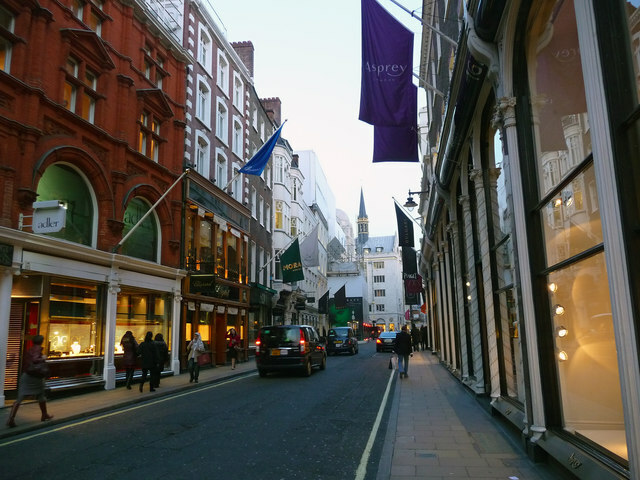 Bond street offers a mix of history, elegance and modern luxury. 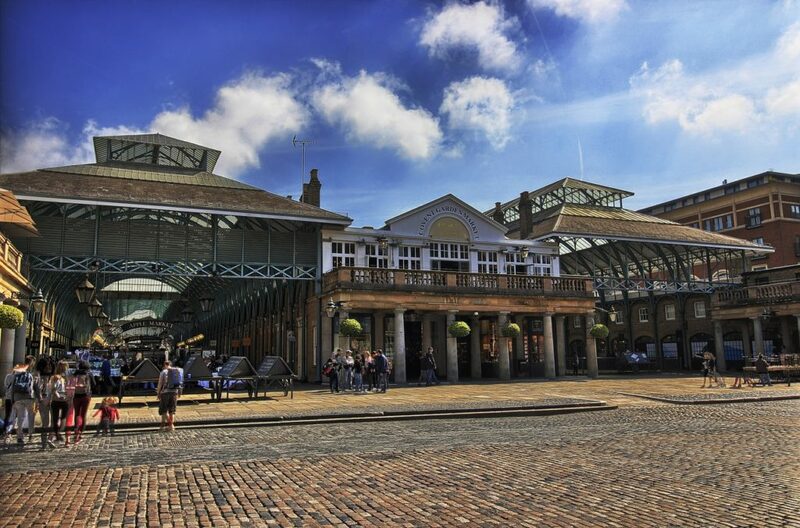 It is home to some of the most prestigious retailers, hotels and restaurants. Take a selfie with Big Ben from the bridge. Continue walking towards the Westminster Abbey and then across the street for a visit to the Churchill War Rooms. Did you like this post? Pin it and Share it!